The city of Delavan and neighboring town of Darien have a storied past, as well as common roots. These quaint Walworth County gems were both founded by New Yorkers in the mid-1800s, but for different reasons. While the town of Darien is deeply rooted in agriculture, it was also an early travel route for the U.S. railroad and military. Today, this close-knit community is home to many great families and, of course, the annual Corn Festival! 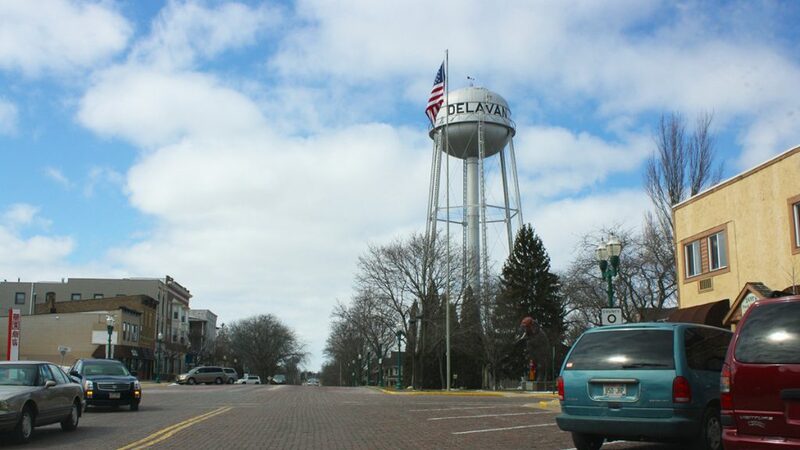 The colorful history of Delavan, however, revolves around the Circus. What started as the winter location for Mabie’s U.S. Olympic Circus, Delavan’s reputation quickly grew as P.T. Barnum created “The Greatest Show on Earth” here, during the late 1800s. Delavan is also the home of the Wisconsin School for the Deaf, founded in 1852, which still holds classes today. The city offers excellent support for local shops, restaurants, and industrial firms, while accommodating the hustle and bustle of summer visitors. 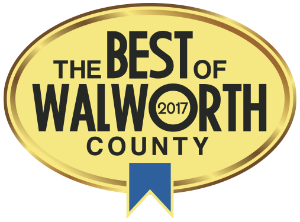 We’re proud to be part of the Delavan/Darien community. 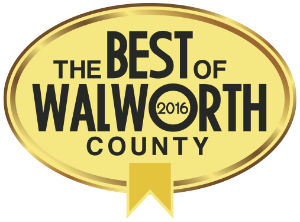 Our attorneys, Shannon Wynn and Alyssa Wilson, know Walworth County because we were born and raised here. 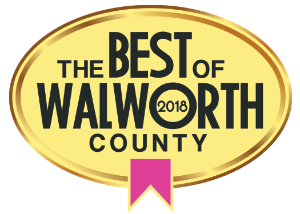 Our community approach to bankruptcy, estate planning, real estate, and corporate law have earned us a reputation for winning. Wynn at Law offers personal legal assistance for various forms of bankruptcy, including Chapter 7, Chapter 13, and Chapter 128. Our attorneys will help you through these difficult times with competent knowledge of your rights and options, allowing you to make the right decision for your unique situation. Wynn at Law specializes in real estate law. Our attorneys analyze your financing options, submitted offers or counteroffers, title/deed documentation, and break down any areas of concern. This helps you gain an honest evaluation of the decision in front of you and removes the guesswork. It’s important to be certain that your loved ones’ futures will be well looked after, and it’s equally important to involve a competent lawyer to ensure this is the case. Wynn at Law offers compassionate and confidential estate planning services in the Delavan area, including drafting wills and trusts, power-of-attorneys, property agreements, HIPAA waivers, and other necessary documentation. Wynn at Law also provides several forms of corporate legal assistance in Delavan/Darien, including foreclosure and real estate, litigation, debt collection, and several others. Our experienced attorneys work alongside your corporate team to help develop and execute legal strategies that will protect and safeguard your business assets, so your company can move forward with business as usual. If you live in the Delavan/Darien area and are in need of personal legal or corporate legal assistance, please don’t hesitate to reach out. Our office is located at 520 E. Walworth Street, Suite A, just down from the brick road. Give us a call today at 262.725.0175!